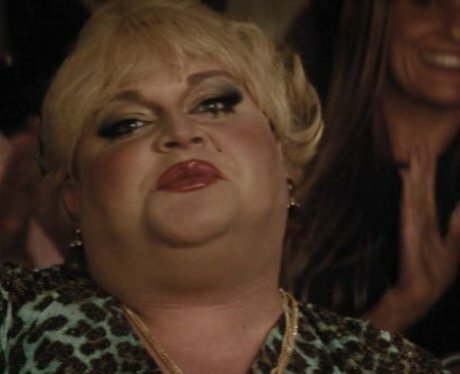 American reality star Ginger Minj plays Candee Disch in 'Dumplin'. Candee is a drag queen who teaches Willowdean how to do magic. Ginger Minj shot to fame on RuPaul's Drag Race.